An essential cooking piece made available in your kitchen. 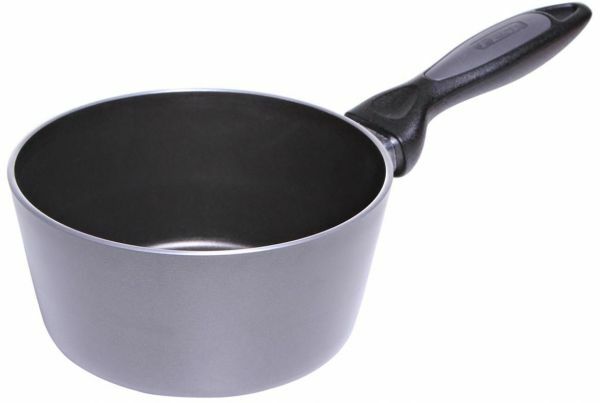 This piece is constructed from durable aluminum and is nonstick. Great addition in your kitchen needs.